Join the Bat Mitzvah club and find out. The Bat Mitzvah club is "for girls, run by girls and starring girls," because girls run the meetings the peer programs and arrange activities. Be a leader or a participant. Organize an event. Plan a project. Make a presentation. 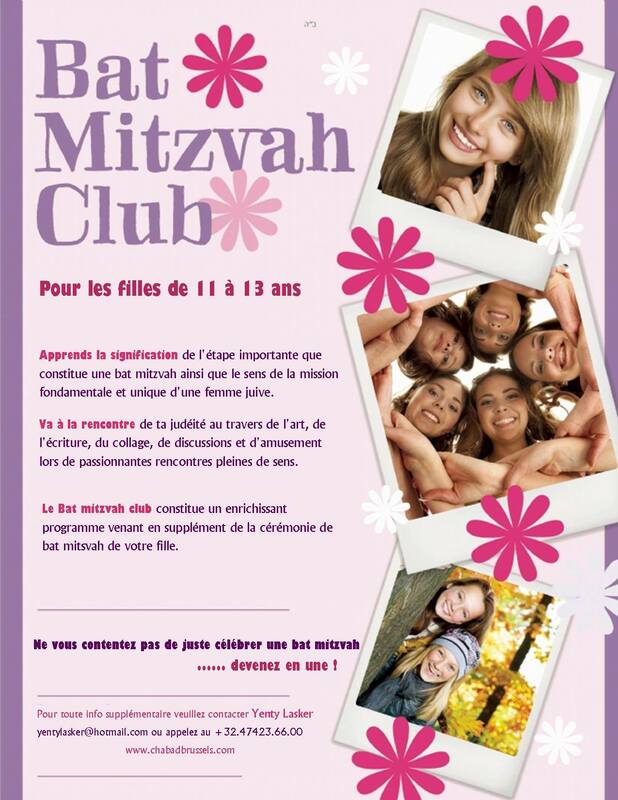 The Bat Mitzvah club is a place to grow, learn and get involved. You can see more information on the documents attached.